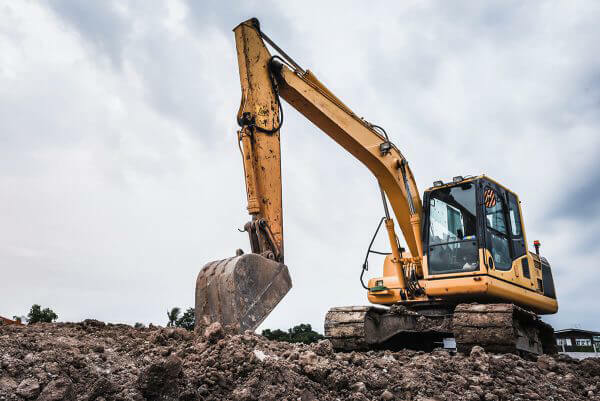 Considered as a bit of the site all-rounder, the Backhoe is an extremely resourceful piece of earthmoving machinery due to its ability to dig, load and transport from both front and rear. 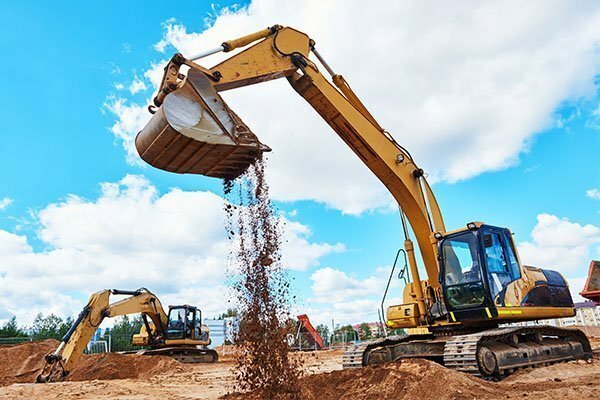 Typical applications for its front bucket can be loading material into trucks, shifting and placing material around site and lifting equipment using the fork tynes. Similarly, it’s rear arms provides all the capabilities of an excavator and can be used for digging and loading. 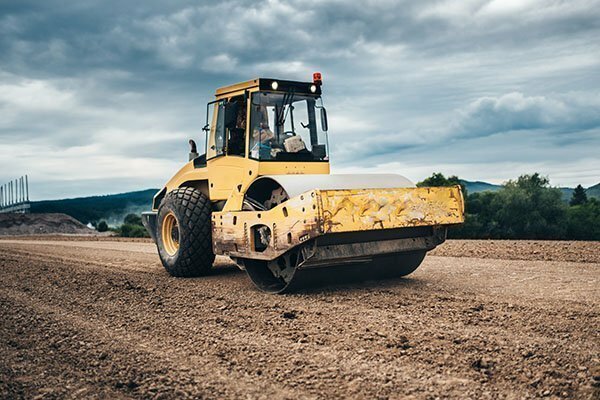 Backhoes are fitted with rubber tyres and therefore are also able to be road registered, meaning that they can travel on public roads if required. 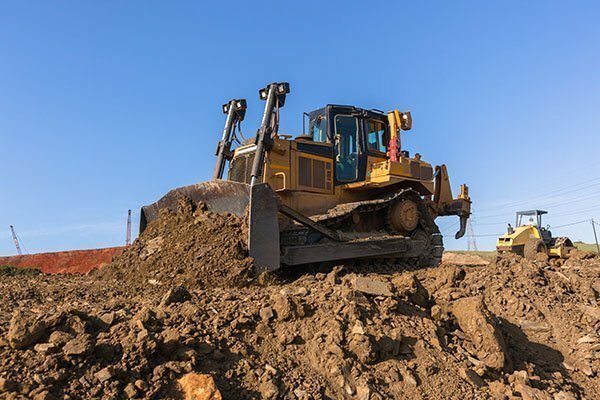 A Dozer is hired to push large quantities of material. They are commonly found in bulk earthworks and quarry applications, and are typically fitted with rippers at the rear to loosen densely compacted materials. They come in many different sizes (commonly from D4 (8T) to D10 (67T)) and track configurations (Low Ground Pressure or conventional), plus can be fitted with application specific blades for hire. 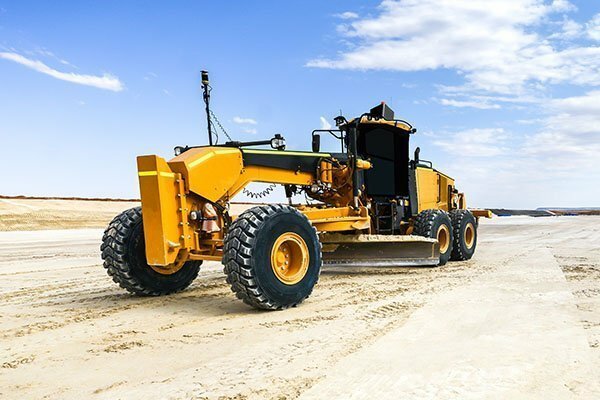 GPS Technology commonly used to give accurate readings of ground levels, GPS technology is developing rapidly in the Dozer’s usage which allows for greater production. 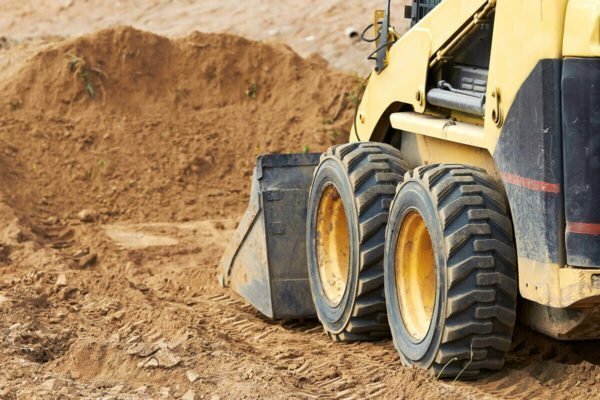 Rubber tracks: 1 to 13 tonne excavators are available with rubber tracks, which are designed to minimise surface disruption to developed areas. Bucket types/sizes: Ranging from 200mm to 2.0m in width, the different configurations available include; digging buckets, mud buckets, trenching buckets, sifting bucket and rock buckets. Rippers: Used for breaking, ripping and picking material. 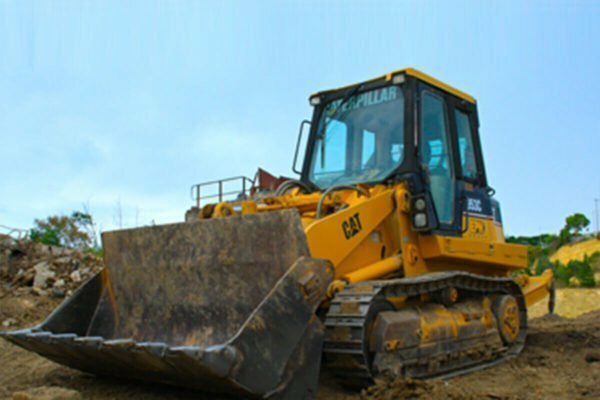 Motor Graders for hire are commonly used in the construction and maintenance of roads, site stripping applications and building pad construction where the ground needs to be shaped to a certain mould. Using the blade, Graders are used to either cut into and shape surfaces and cast excess material aside, or spread material to level. Get in touch with our team to hire cost effectively for your requirements. Water carts are used in many applications, such as in road construction by supplying water to assist material compaction, in site management by providing dust suppression and washing dirt off public roads, and in Environmental applications through supplying water for trees and lawn when no mains water is readily available. 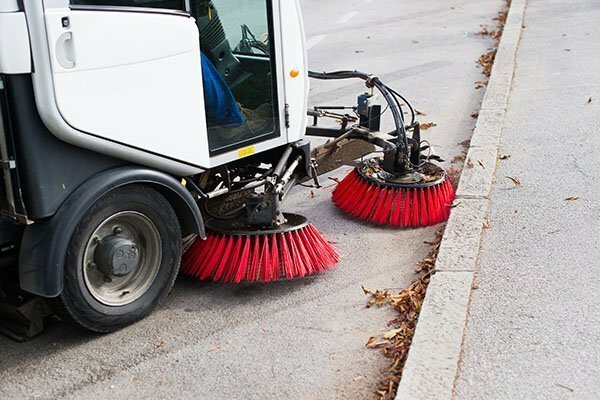 Road Sweepers are used for road and site debris clean up. The skid-steer loader (commonly known as a ‘Bobcat’) is primary used for the loading, shifting and placing of light material onsite. 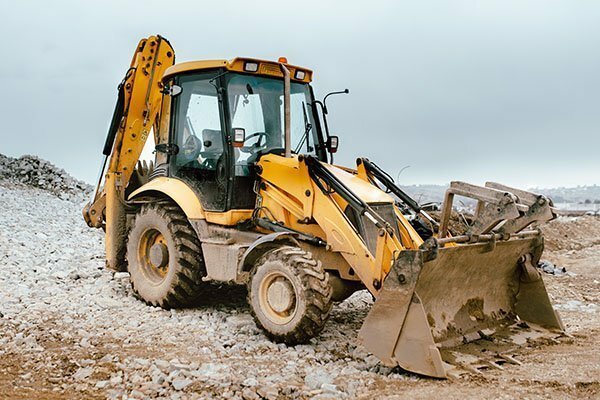 It is an extremely versatile piece of earthmoving equipment for hire, due to its ability to be fitted with various attachments to cover a wide range of jobs onsite. 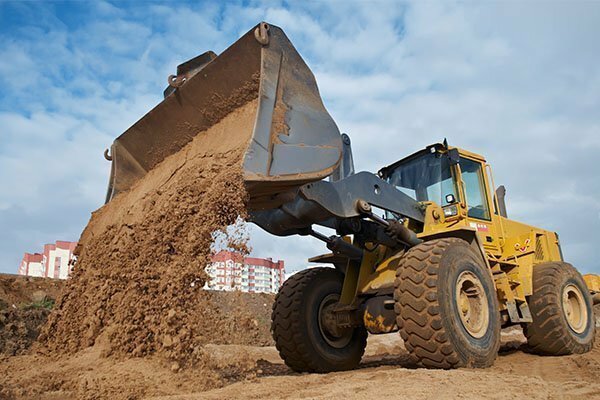 Typical applications include the levelling and spreading of materials such as sand, crushed rock, topsoil and mulch onsite, the loading of material into tip trucks or waste bins or general site cleanup. An identical machine to the Skid Steer Loader, the Posi Track is fitted with rubber tracks to create low ground pressure in order to operate on softer surfaces such as sand and damp ground. 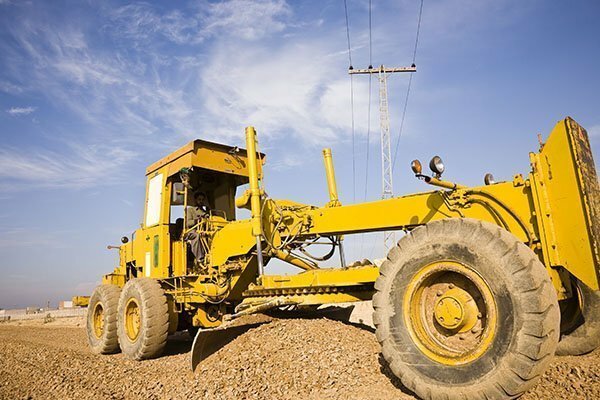 Because of their softer tracks, rough terrain work is not advisable. 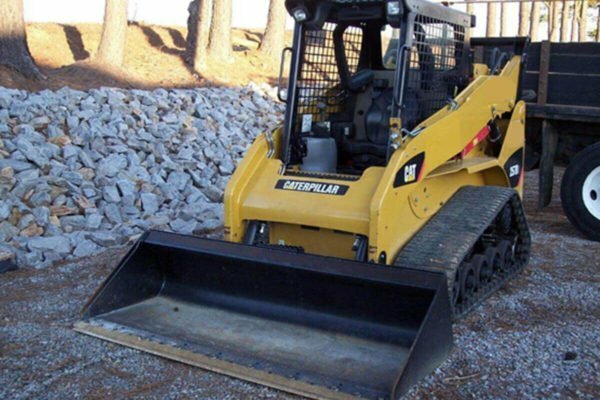 Like the Skid Steer Loader, it’s primarily used for the loading, shifting and placing of light material onsite. 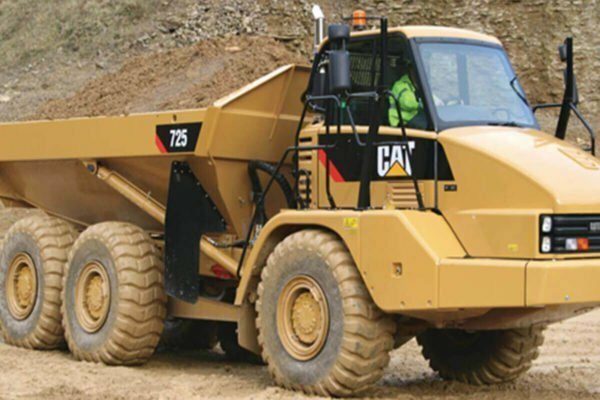 It is an extremely versatile piece of earthmoving equipment, due to its ability to be fitted with various attachments to cover a wide range of jobs onsite. 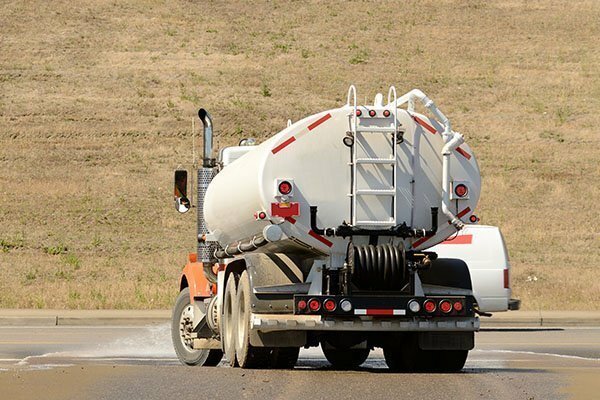 Typical applications for hiring Posi tracks include the levelling and spreading of materials such as sand, crushed rock, topsoil and mulch onsite, the loading of material into tip trucks or waste bins or general site cleanup. Traxcavators are designed to load, strip and shift material on site. Their heavy duty steel tracks allow them to operate effectively in rough terrain.